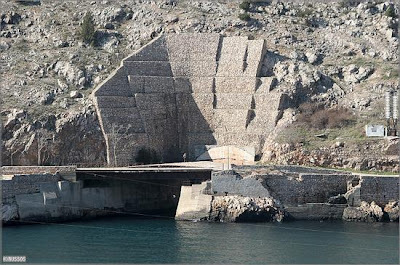 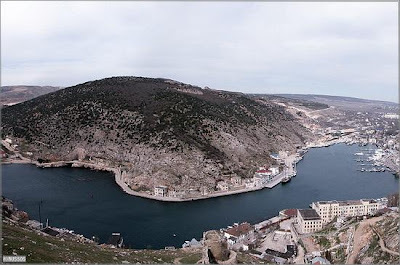 Balaklava, in Ukraine, can even today be remembered for having been one of the secret places in Russia that was extremely famous for its Nuclear Submarine Base. 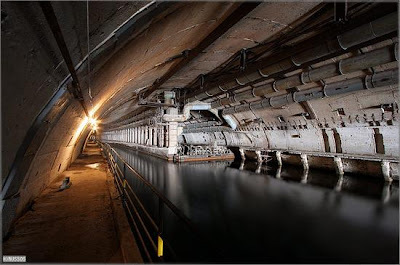 The place witnessed a huge underground submarine base and amazing docks, in USSR, and this was functional till 1996 when the last Russian submarine left Ukraine. 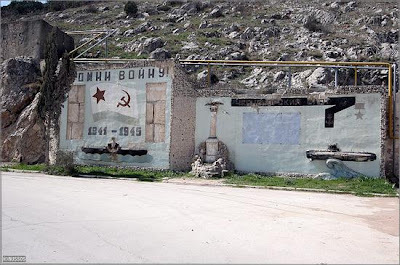 But the collapse of the Soviet Union in 1991 compelled the Russian Army to leave the place. 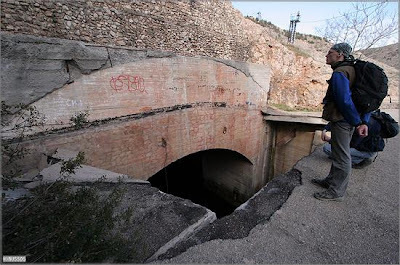 The entire town was involved at the Base at that time. 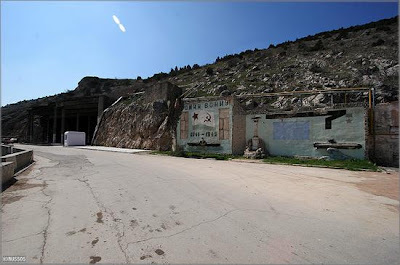 The people of Balaklava, worked so dedicatedly at the Base, that it was hard for any outsider to intrude into the place or visit the town without going through a tremendous chain of investigations and identification processes. 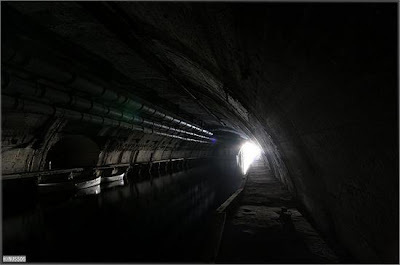 As a matter of fact, even the family members or the relatives of the workers were scrutinized completely. 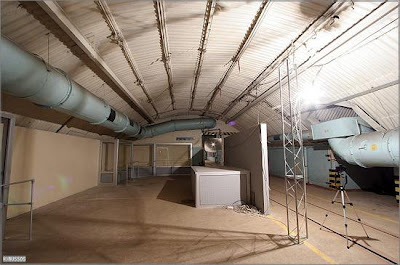 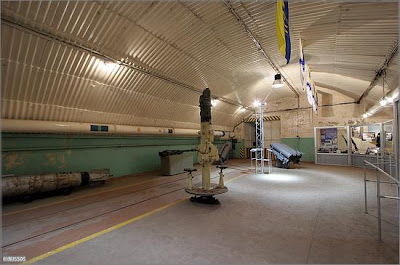 As mentioned earlier that the base was active till 1991, the operations were carried after until 1993 when the decommissioning process started, and the low yield torpedoes and the Russian warheads were removed from the place. 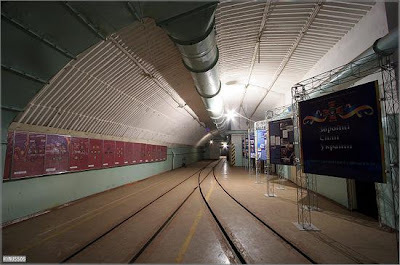 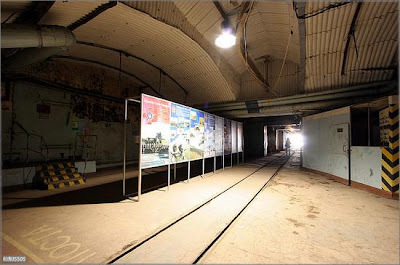 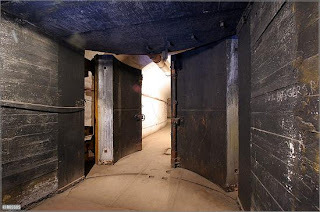 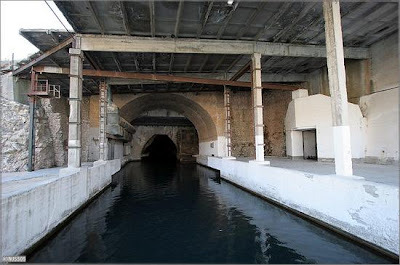 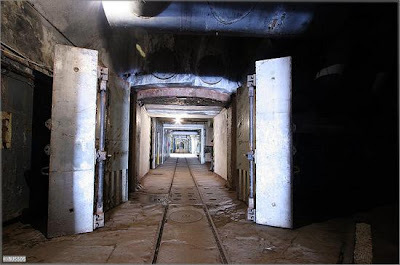 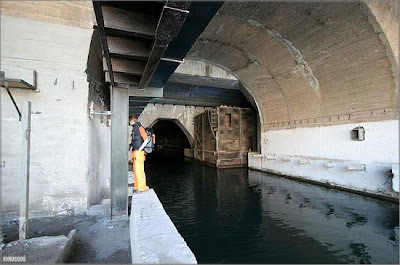 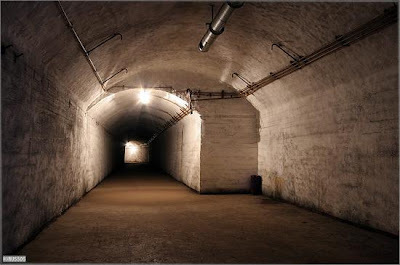 Post 1996, the whole Submarine Base, the Cannel System, and the small Museum that displays the old warheads, weapons, deep inside the hillside, are all open to visitors. 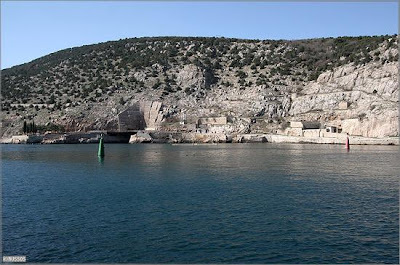 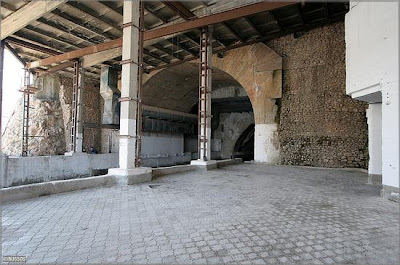 The place have become more of a tourist spot, for the history lovers, situated 10km south east of Sevastopol on the Black Sea Coast.